Did someone say cake? 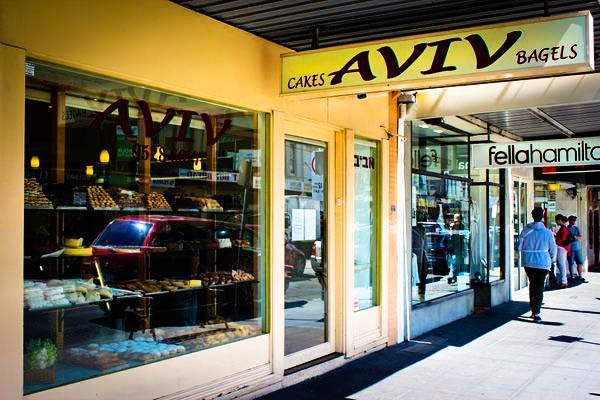 Whatever the celebration - birthday, Christmas, New Years, Mothers/Fathers day - Aviv Cakes & Bagels in Elsternwick is, without fail, my families number one go to. We've been coming here since as long as I can remember. 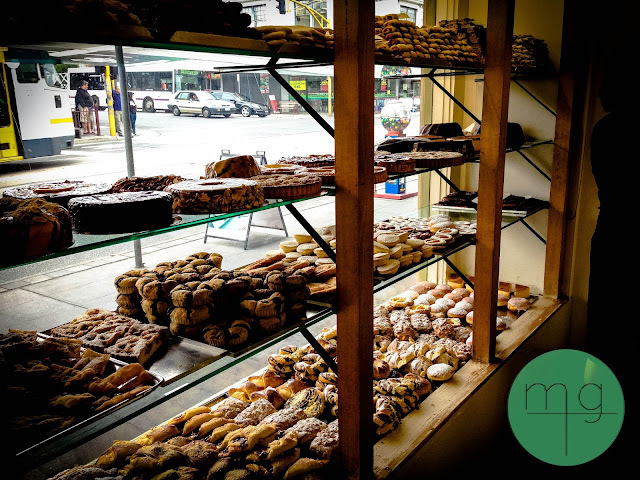 A typical Saturday morning for me would consist of a trip down Glenhuntly Road to Frank's bakery for fresh bread (which has since closed down), and then cross the road over to Aviv for the gingerbread man I had been craving all week. About 15 years later, business is still as strong as ever. 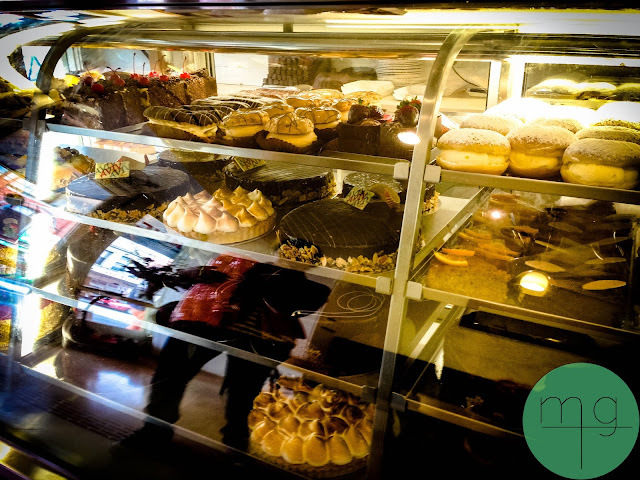 With a variety of freshly baked cakes, pastries, and bagels, there's always plenty to choose from whatever the occasion may be! 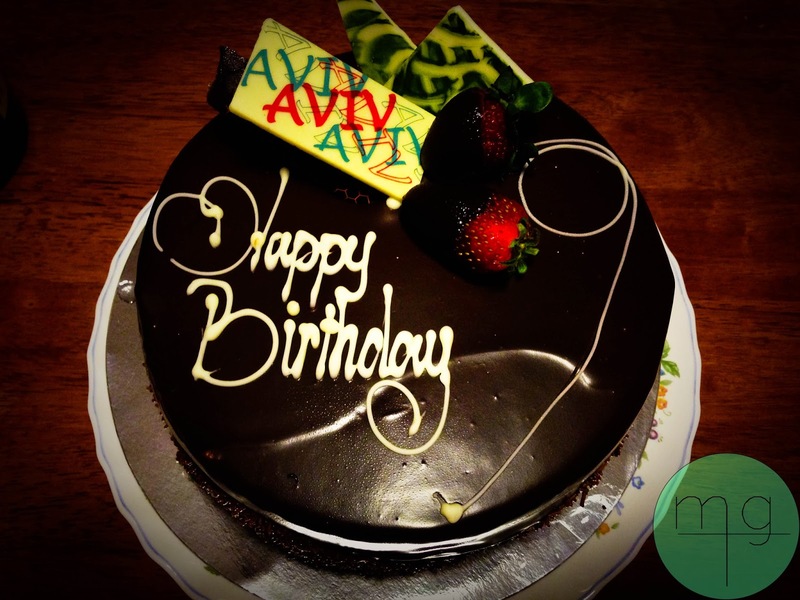 This time around, the particular occasion was dad's birthday. We opted for the usual - devilishly decadent Chocolate and Pear sponge. 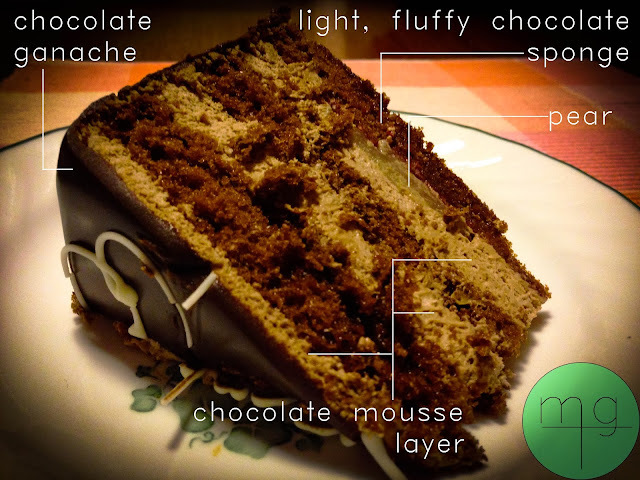 Beautifull lacquered with mouth-watering chocolate ganache, and richly textured with alternating layers of delectably smooth chocolate mousse and fluffy chocolate sponge, the Chocolate and Pear sponge is an all-round crowd-pleaser! Also worthy of a try are the chocolate eclairs and vanilla slices!